Chemotherapy drugs are used to attack rapidly growing cancer cells. These are very powerful drugs that not only attack the cancer cells in your body, but also other harmless fast growing cells, such as those in your hair follicles. Hair loss from chemotherapy can occur all over your body, not just your scalp. Hairs from other parts of your body such as your eyelashes, eyebrows, armpits, pubic regions etc. can also fall off due to chemotherapy medications. Different doses of chemotherapy drugs can cause different levels of hair loss ranging from a mere thinning to complete baldness. Different drugs also have different levels of likeliness to cause hair loss. It would be wise if you consult your doctor about the medication you will be taking. Fortunately, hair loss from chemotherapy is usually only a temporary side effect. You can expect to see your hair growing again in three to 10 months after your treatment ends. Do not worry if your hair have different shades or textures, they will soon get back to their original condition. It might even be curlier, or it could be gray in color until the cells in your scalp begin functioning again to control the pigments in your hair. One to three weeks after you have started your treatment, you should expect your hair to fall off from your scalp and other hair-bearing regions. Sometimes hair may fall out quickly or gradually. You may be overwhelmed by the sight of loose hairs on your pillow, in your hairbrush or comb, or shower drain etc., but this is just a normal and temporary side-effect of cancer treatment. Sometimes, the scalp may even feel softer. Your hair loss will follow you throughout your treatment. In some cases it follows up till a few weeks after the treatment has ended. The extent of your treatment will determine whether you experience hair thinning or whether you become completely bald. It may take several weeks after treatment for your hair to recover and start growing normally again. Once your hair starts to grow, you may notice some subtle differences in the texture or color of your hair. However, this is usually temporary. There is no treatment that guarantees your hair won’t fall out during or after chemotherapy treatment. The best thing for you to do is to plan ahead and focus on making yourself more comfortable with your new appearance. One of the treatments which have been investigated as a possible way to prevent hair loss is scalp cooling, but it is important remember that no treatment has been absolutely effective in preventing hair loss. 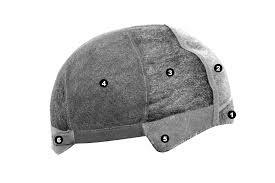 Scalp cooling is said to reduce the amount of drugs that reach the follicles in the scalp, which may reduce or even prevent hair from falling out. It is done by putting ice packs or similar treatment equipment on your scalp during chemotherapy sessions. Before your chemotherapy begins it is wise to take at least 2-3 weeks to search for a suitable wig to combat your hair loss. It is also advisable to purchase head wraps and turbans to wear in between treatments for wear at your leisure. If you know someone who is going through chemotherapy, or needs to find a wig before treatment, feel free to browse our online wig store for assistance in finding something suitable. Lace wigs have been the fashion industry’s best kept secret for over 15 years used on movie set and fashion runways models, well known celebrities, and rock stars. If you want better, longer hair you can have it to when you shop online with us. There are several types of lace wigs available; glueless lace wigs, silk top lace wigs, full lace wigs and front lace wigs. The first step is figuring out which type of lace wig is best for you. So, what’s the difference between a lace front wig and a full lace wig? 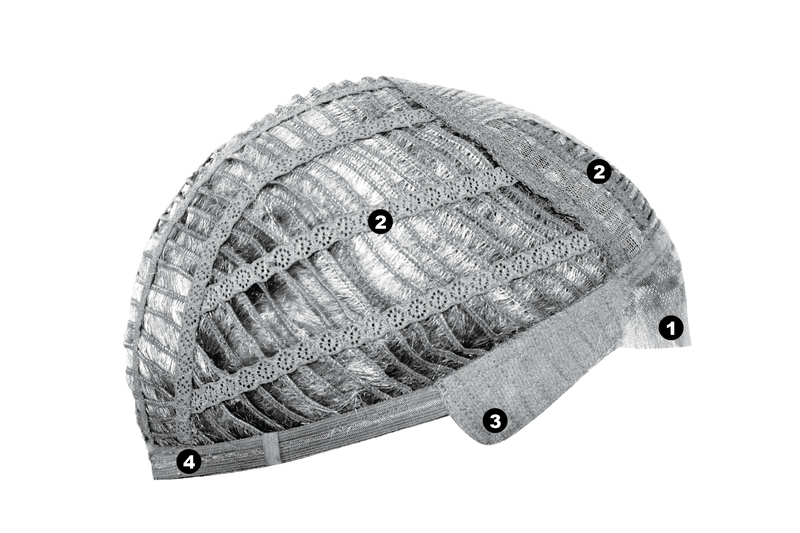 A front lace wig is a wig that has lace only at the front from ear to ear and is only applied around the front hairline. A full lace wig however has lace around the entire perimeter of the head and what is best about full lace wigs is that you can wear your hair in a high pony-tail and it is completely undetectable when applied correctly. 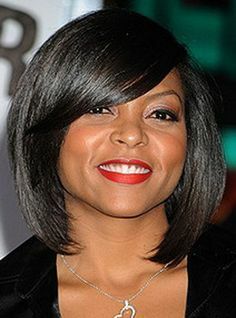 Lace wigs are available in both synthetic and human hair however the human hair are the most popular and most natural. We recommend first time users, try an inexpensive synthetic lace front wig first and then if they like it, go to a more expensive high quality full lace wig.How is a lace front wig different from my other wigs?”Lace front wigs are the most popular non-surgical method of hair replacement in the world. 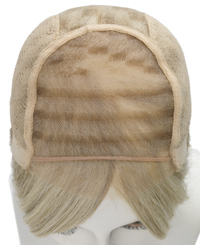 Your lace front wig is made from real human hair and hand tied into a very sheer lace base one single hair at a time. It looks so natural that it is undetectable to anyone, even at a distance of only a few inches away. You can wear your lace front wig for weeks at a time without removing it. You can comb your hair all the way back, part in anyway and even wear it swimming! Lace front systems are applied with glue or tape to the natural hairline and if applied properly can be worn up to 4 weeks without removal. The length of time the lace wig will last depends on your skin type (oily vs. dry) and how your skin reacts to the type of adhesive used. For the first while, you may have to go through several types of adhesives until you find the one that is right for you.If you want to buy real hair, and have the most natural look possible… the lace front wig is the way to go. All of our lace front wigs are designed by name brand manufacturers and also made in house by our own factory and constructed with the highest quality materials. When you purchase a front lace wig from our store, you will receive instructions on how to apply your new wig. We also will provide links to internet videos showing various persons applying lace wigs. We do recommend that if you want your wig to look as natural as can be, that you take your lace wig to a professional for at least the first application until you can attach it confidently on your own.Lace wigs are the most popular wigs in the hair industry because they are “virtually” undetectable, even at close range. Full lace wigs are made with a special undetectable transparent lace material that blends into your hairline! Easy to apply, lace wigs give the appearance of a natural looking hair-line that looks like its your own hair growing right out of your own scalp! It’s amazing and incredible. Once a secret only for the Hollywood Stars now can be yours. Also most important to know full lace wigs are the only wigs in the world that can be worn in a high ponytail. Anybody can wear a lace wig, with hair or without hair. As a courtesy, we provide all of our valued lace wig customers with a a free self-application booklet with every purchase. All of our full lace wigs are made with the finest quality human hair, and are available in all colors and hair textures. All full lace wigs designed by Hair & Beauty Canada are available in real soft and silky human hair in a wide variety of colors and lengths. We will design,create and deliver,any custom full lace wig or celebrity hairstyle for you within three weeks guaranteed or you can choose from hundreds of in stock items that ship within 1-2 business days.Imagine just how beautiful you will be and all of the compliments you will get with your new look. Easy to apply, all of our lace wigs come with free self application instructions. Invest in yourself and purchase a lace wig to see just how real your hair can be. Contact us to order yours today.